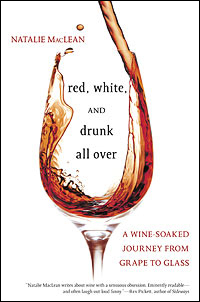 In Red, White, and Drunk All Over: A Wine-Soaked Journey from Grape to Glass, Natalie MacLean takes her readers behind the scenes of the international wine world�exploring its history, visiting its most evocative places, and meeting its most charismatic personalities. 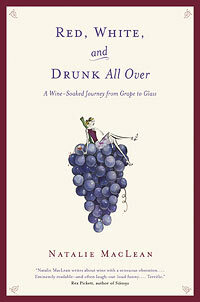 The book has been described as A Year in Provence meets Kitchen Confidential then goes Sideways. 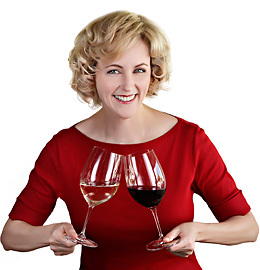 For more information on the book and to sign up for Natalie's free wine e-newsletter, visit www.nataliemaclean.com. 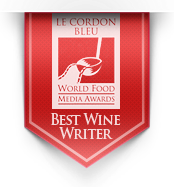 For international editions, click here.